Video: What Is the CPCT/A Exam? The NHA CPCT/A exam sets students on a path to become patient care technicians or assistants. But what's on the exam and how can you prepare your students for success? Join Bri Stauffer of AES as she dives into the structure of the NHA CPCT/A exam and shares how you can prepare your students to pass! 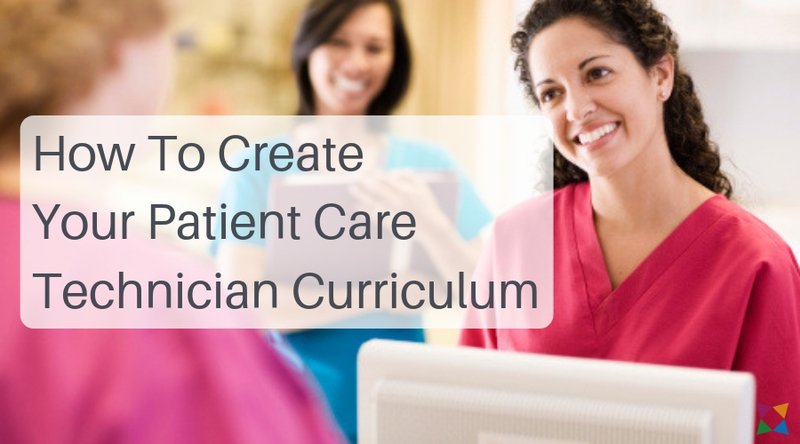 Creating your patient care technician / assistant curriculum involves more than just certification prep materials. How Does HealthCenter21 Align to the NHA Certification Standards? The NHA Certified Patient Care Technician / Assistant exam is based on a test plan that measure knowledge across five healthcare domains. 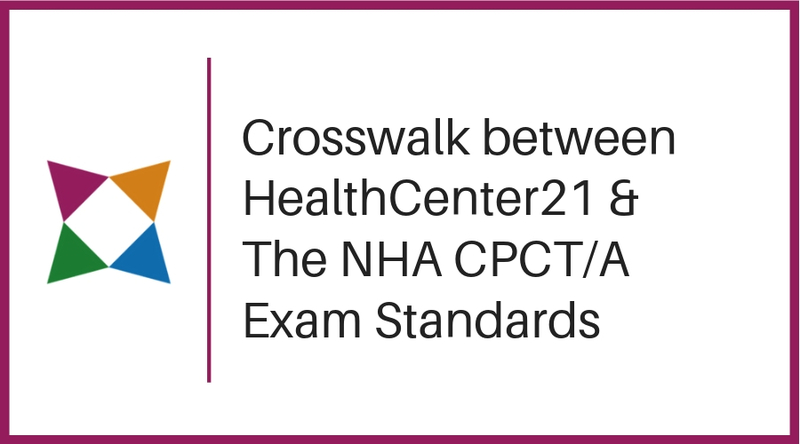 Want to know how HealthCenter21 aligns to the NHA CPCT/A exam topics? Prepare Your Students for Success on the NHA CPCT/A Exam! With HealthCenter21 it's never been easier to help your students pass the NHA CPCT/A exam!